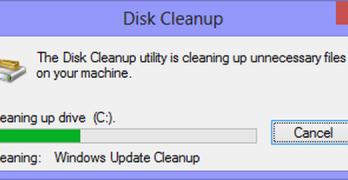 There is always an easier way of doing things. 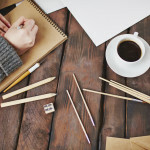 While not everything will be as much fun as Kickstarter games , the recent innovations as seen through many crowd sourcing project proposals are proofs that many are at work in making life more convenient, functional, and fun. Just look at these interesting laptop accessories from various product developers. The SideCar is simply a device that allows users to attach the tablet to the laptop for easy mobile dual-display computing. With no messy adhesive or complicated attachments to deal with, this product offers the simplest way to work between devices. Although initially compatible to Apple products only, the end goal is to make it usable for all kinds of laptops and tablets. The creator of SideCar has recently added another device for attaching the iPhone as well. 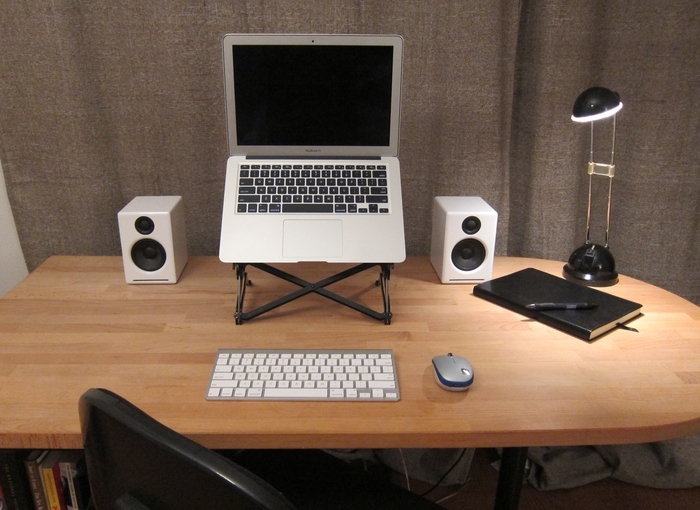 The Roost – Stop hunching over your laptop! The Roost is an ultra portable device that easily transforms a laptop into a desktop workstation. It helps users maintain good posture while working by elevating the laptop screen to the required height to eliminate hunching. It can be brought anywhere and will make it easier for users to work longer in comfort when necessary. 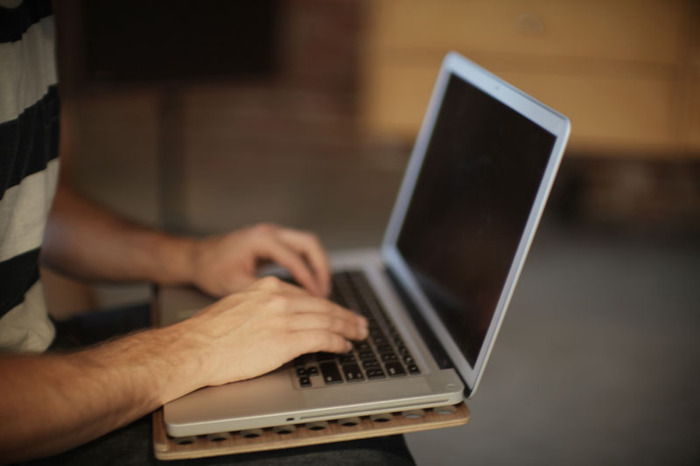 The AirSlab is a laptop cooling pad made of walnut, eucalyptus, and cork. 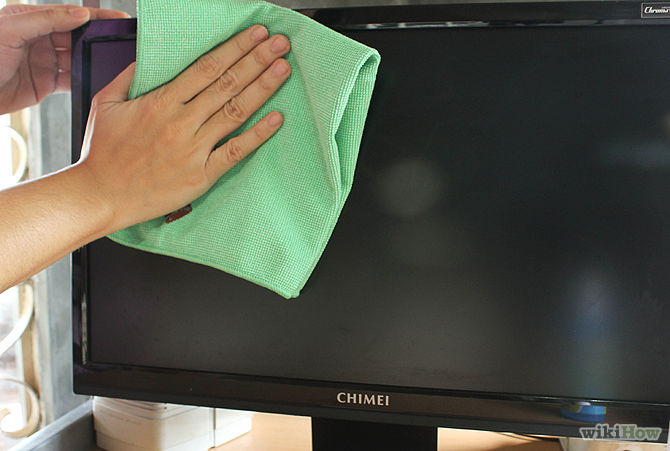 It is meant to be a simple fix to the problem of laptop heat. This is a natural alternative to the plastic laptop cooling pads available in the market today. 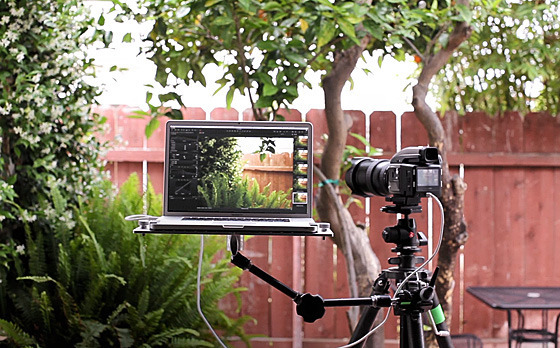 The DigiPlate is a simple mounting system for laptops specifically with its use in photography. This is a device that will allow laptops to be mounted in various places for creative works. The design makes the expansion limitless. 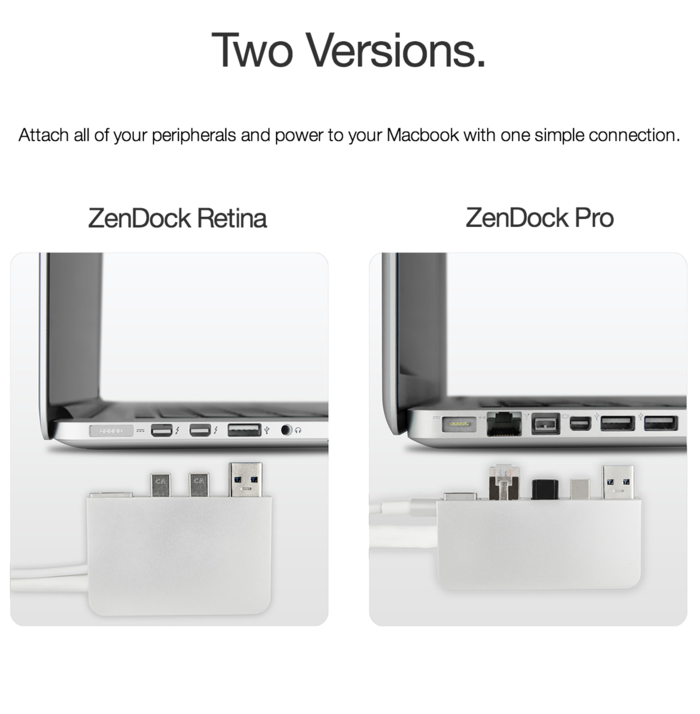 ZenDock – The best dock for your Macbook and MACBOOK AIR! 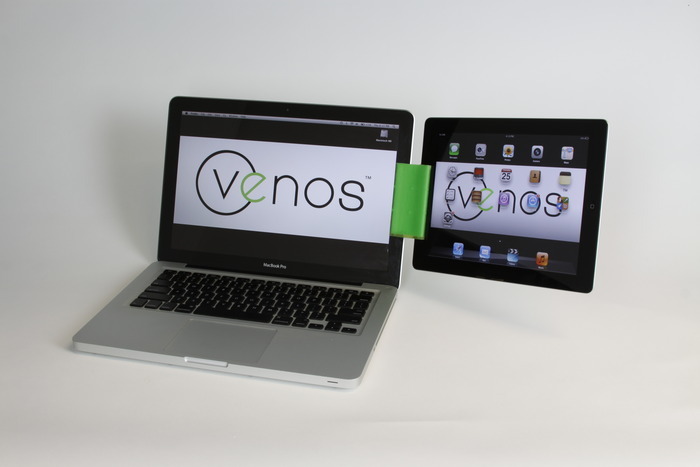 Zendock is touted to be the most elegant docking solution to select laptops. It will allow users to connect to high quality speakers (optical or standard), microphone,Magsafe power, Ethernet, and even other USB devices in a single connection. It is a product that was meant by the creators to work without getting in the way.